Losses from its taxi business were offset by earnings from its public transport services business. 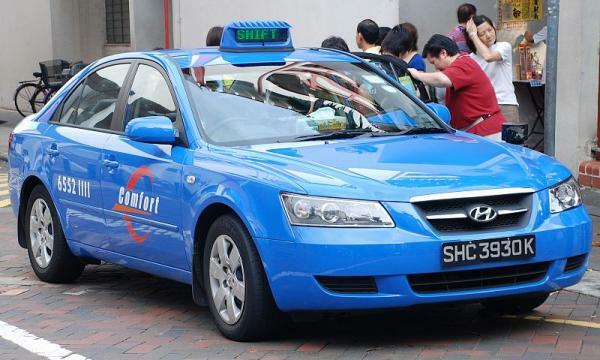 Land transport firm ComfortDelGro (CDG) was able to weather the stiffening competition from ride hailing as its profits increased by 0.6% YoY to $303.3m in 2018. Its revenue edged up 6.4% YoY to $3.81b from $3.58b in 2017. The firm attributed the revenue increase from its public transport services business offset by decreases in the taxi and automotive engineering businesses. They added that 54.3% or $124.2m of the revenue increase was boosted by new acquisitions made in late 2017. “We invested $439.4m overseas alone – the bulk of which was in Australia, where we also broadened our footprint to include Queensland and the Northern Territory,” CDG managing director/group CEO, Mr Yang Ban Seng said. According to the firm, revenue from the public transport services business jumped 12.9% YoY to $2.71b, thanks to higher fees earned from the rollout of the Seletar and Bukit Merah bus packages as well as higher rail ridership with the full-year operation of Downtown Line 3. On the other hand, its taxi business revenue slipped 9.7% YoY to $726.5m dragged by the reduction in operating fleet. 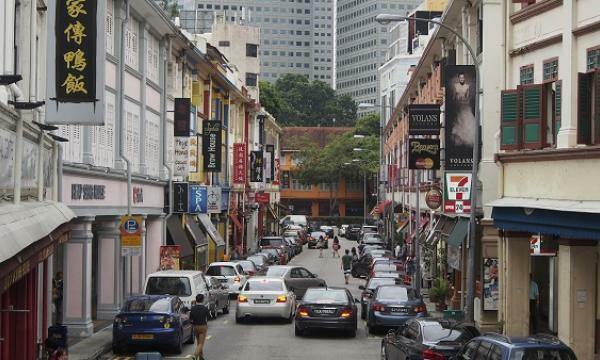 The firm remains positive that its revenue from public transport services business in Singapore will continue to grow amidst the full-year contribution of the Seletar and Bukit Merah Bus Packages. Moreover, they believe that the rail service revenue will be higher with the fare adjustment of 4.3% which took effect on 29 December 2018. Meanwhile, the firm noted that they expect revenue from the taxi business to be ‘maintained’ in the face of the competitive market.